ASM International India Chapter MET & HTS 2018 Exhibition & Conference is a platform for exchanging heat treatment knowledge and experience between industry leaders, scientists and various industries and a forum for internal exchange of ideas, solutions and technical expertise. The Conference will focus on industries such as automotive, defence, aerospace, modern infrastructure and advanced technologies implemented in heat treatment. 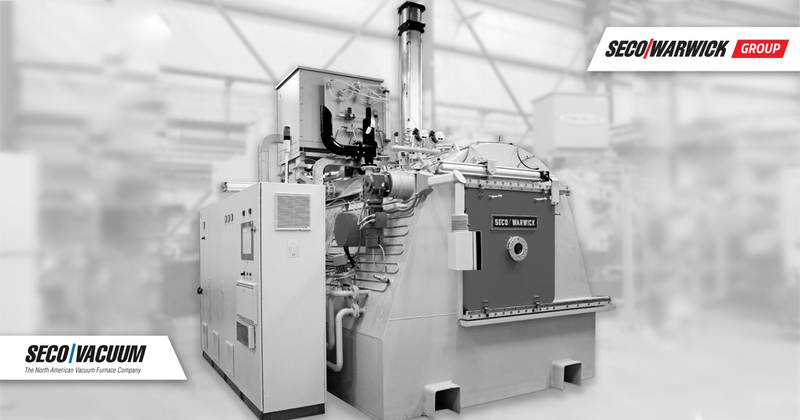 Vector® – universal and efficient vacuum solution. 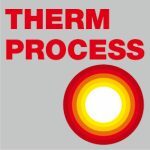 For a wide range of heat treatment processes, technologies and applications.